If you listen to folk talking, you will hear medical compression stockings often and incorrectly called "support stockings". But we must distinguish clearly between these two products. Medical compression garment are medical devices that the doctor can prescribe if needed, if the patient has the right indications or if he thinks they are appropriate. Patients are then measured individually by surgical suppliers or the garments are made to measure especially for the client. By contrast, support stockings are only suitable for people without any venous problems. Only the medically correct pressure gradient guarantees medical efficacy. Once the fat has been suctioned out, the abdominal wall tightened and the breast changed to suit the patient's wishes, the objective is to support the new shape(s) during the healing process. There are special compression garments for this, such as lipomed from medi. These ensure that the remaining fat cells are optimally distributed throughout the tissues and any gaps that arose are closed. They also prevent the skin from shrinking or forming waves and prevent the onset of oedema and haematomas. In this way, an even silhouette is formed within four to six weeks. Medical compression pantyhose are most suitable after liposuction or a tummy tuck. After a breast operation, patients are recommended to consistently wear a fully supporting bra. There are specially fitted compression vests for men after reconstruction of the natural shape of their chest. All these garments are easy to put on and are comfortable to wear, even on hot days, because they are latex-free, active breathing and moisture permeable. Tight junctions a barrier for fluid and dissolved substances, which can no longer pass unhindered into the interstitial space. 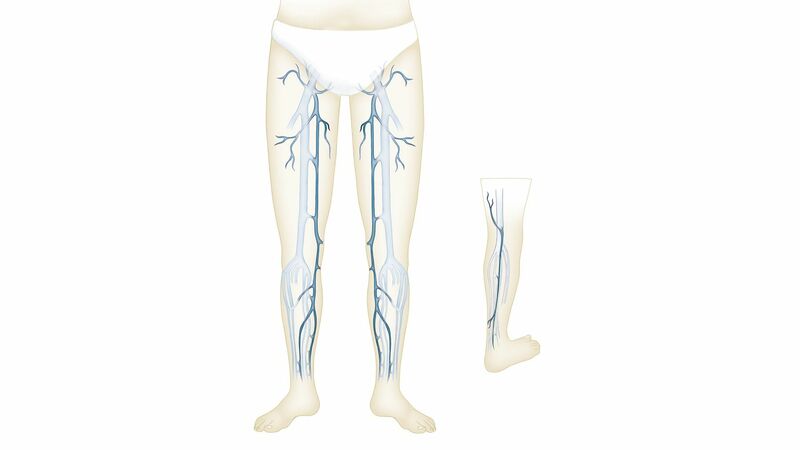 This is a clear indication that compression therapy is capable of overcoming these barriers, thus preventing the progression of chronic venous insufficiency that is caused by TJs1. The investigators’ summary: wearing compression garments improves muscle metabolism and promotes a more rapid recovery after athletic exertion.1 As part of a high-compliance compression therapy, which, in particular, can be achieved with the use of patient-friendly garments, such as medi compression stockings, patients with venous disease profit from the known effects: the spontaneous improvement of symptoms and the prevention of a progressive course of the venous disease. Sources: 1 Dr. med. S. Sadoun et al, Dermat. Nachrichten 9/02.